This show is dedicated to one of the most prolific music producers of our time. 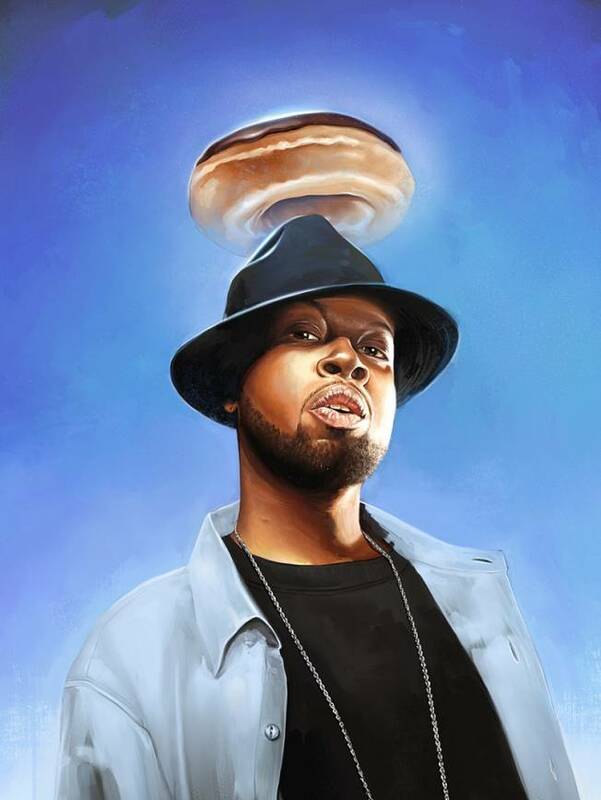 James Yancey aka J. Dilla, Jay Dee. Thank you for your blessings sir. This is some of his remixes, songs, and other joints I have not featured on Mind Tactics before. Thanks for stopping by and enjoy the download. I personally would like to take note of this particular posting, “Mind Tactics Dilla Show 2-9-13 | Dj Jimmy Taco” on my very own web-site. Do you really care if perhaps I personallydo? This entry was posted on February 8, 2013 at 11:31 pm and filed under DOWNLOADS,MIND TACTICS. You can follow any responses to this entry through the RSS feed.